One band lays waste to a house, another takes over, and one artist gets drunk with a cat. These can only be videos by The Grizzled Mighty, The Hives and Ed Sheeran. 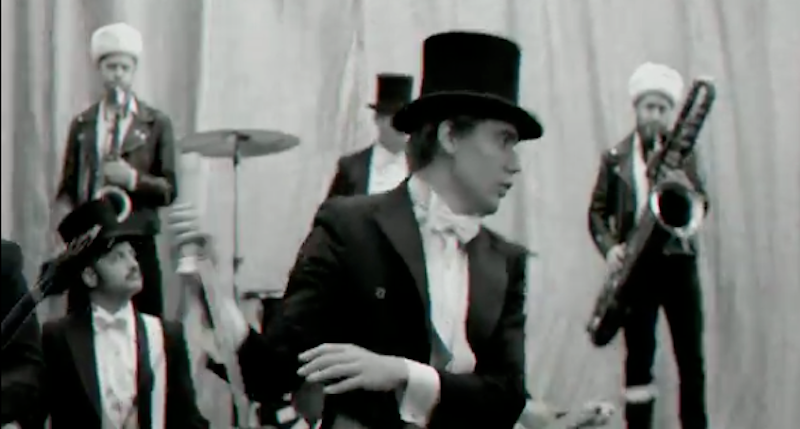 The Hives’ video for their first single off Lex Hives, “Go Right Ahead,” was directed by artists of Bold Face. I like the look of this thing. I also like the idea of a Hives blimp. Is there a way this could actually be done? I hope so. 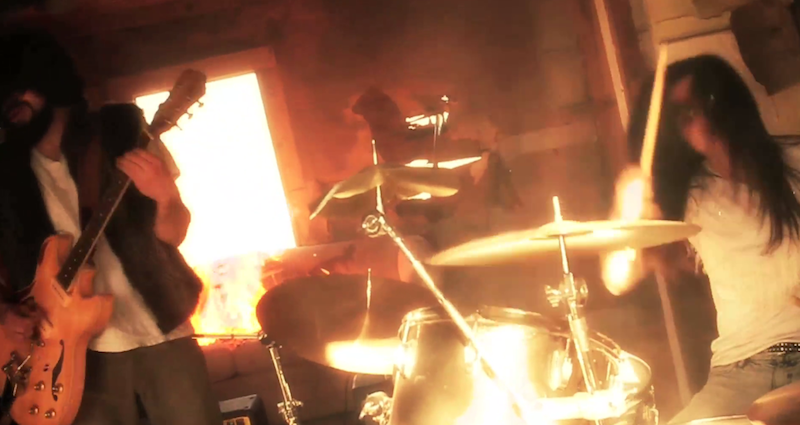 I don’t know where exactly the abandoned house is located for The Grizzled Mighty’s “Wallflower” video. Please, no one tell me. I just feel kind of bad for it. See why when you check out this video done by Collin Joseph Neal of Faith vs Fate Productions. Ed Sheeran finds a drinking buddy in a cat in “Drunk.” Hey, who doesn’t know that cats make excellent drinking buddies. . . and very good DJs. Written by: Dagmar on 07/30/2012. This entry was tagged ed sheeran, posted by dagmar, the grizzled mighty, the hives. Bookmark the permalink.